At Liberty, we believe in belonging to and caring for something larger than ourselves - our community. Volunteering together in our various communities has strengthened our ties as a team and we have been rewarded ten-fold. By supporting charitable works as a collective, everyone feels they are part of something extraordinary, which is mirrored in their commitment to Liberty. 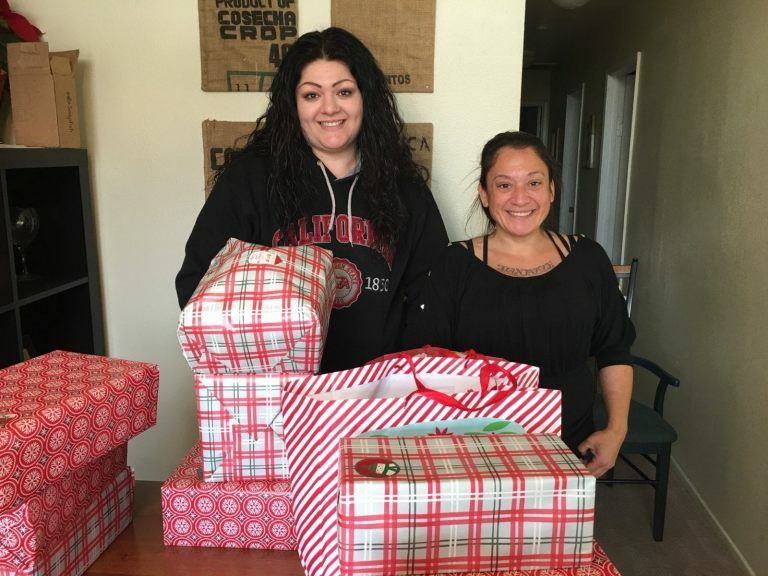 We are truly grateful to each and every member of our team for their contributions and their compassion for our company and for our larger community. Wishes make life better for kids with critical illnesses. This simple, but powerful belief drives Make-A-Wish. 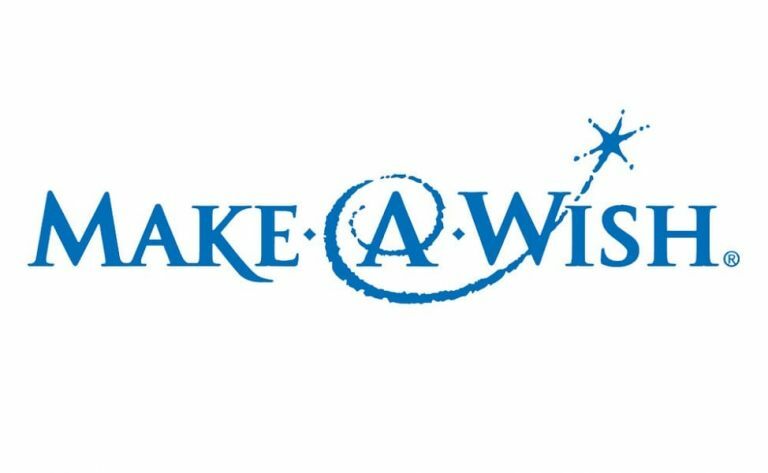 In the United States and its territories, on average, a wish is granted every 34 minutes. We believe a wish experience can be a game-changer. 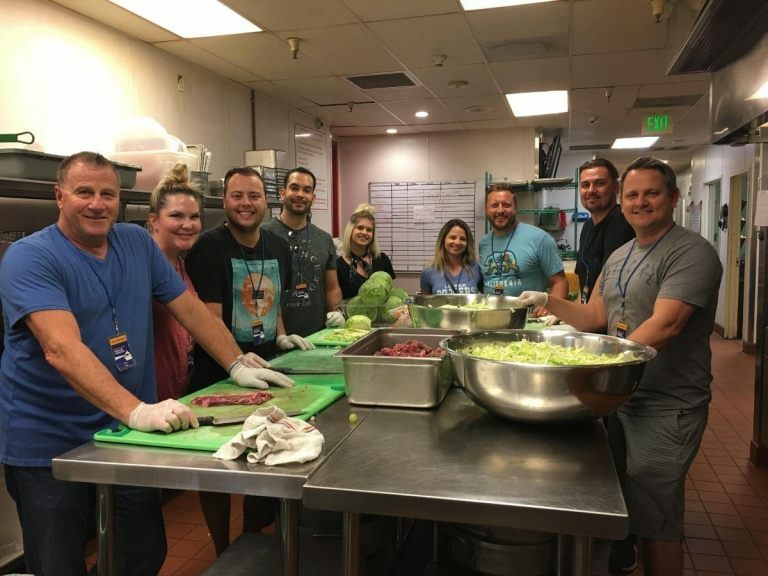 Since mid 2017, the Liberty team has volunteered the first Friday of every month at the OC Rescue Mission to help prepare meals for hundreds of homeless families throughout Southern California. 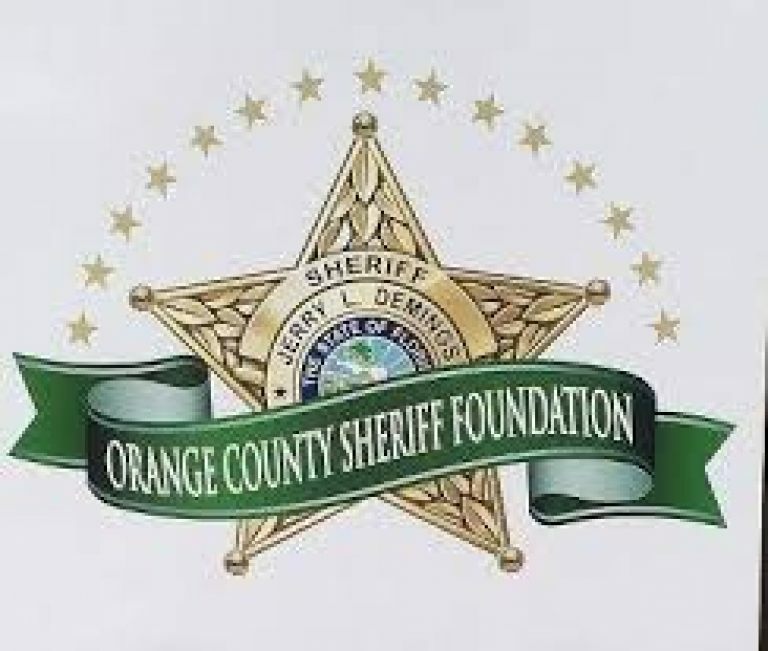 Supporting the OC Sheriff’s employees & their families along with innovations in crime fighting. To minister the love of Jesus Christ to the Least, the Last, and the Lost of our Community through the provision of assistance in the areas of guidance, counseling, education, job training, shelter, food, clothing, health care and independent living communities. 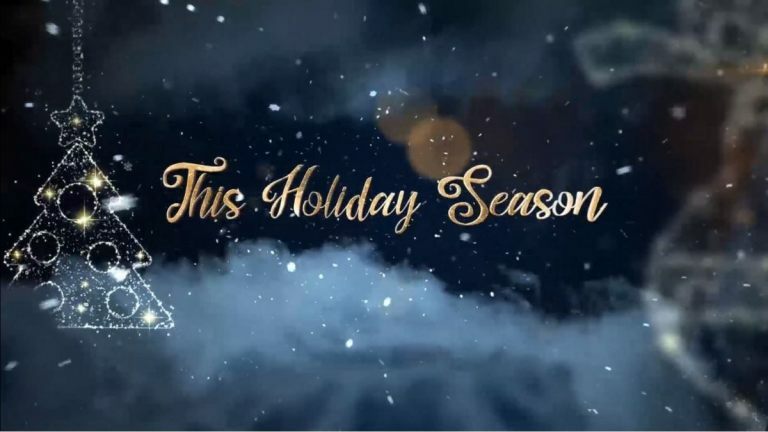 This holiday, in the spirit of giving, we wish to give on YOUR behalf. Please choose the charity closest to your heart. Your choice will be your voice in how these gifts are given. Liberty Commercial Finance provides highly competitive equipment financing and superior customer service for even the most challenging, complex organizations. Leveraging decades of deep transactional expertise and backed by a leading global investment management firm with over $15Bn under management today, Liberty has the capital, capacity and commitment to finance the equipment that fuels the American Dream and beyond.